SI TV premiered another documentary this week, and the early reviews are glowing. On a night when Sports Illustrated lost its best print storyteller when Lee Jenkins left to be the Los Angeles Clippers’ executive director of research and identity, the company unveiled its new foray into storytelling with the premiere of its SI TV documentary 14 Back, Hate, Fate and The Summer of ’78, a 90-minute feature detailing the New York Yankees’ comeback against the Boston Red Sox and the one-game playoff for the division title punctuated by Bucky Dent’s iconic home run. 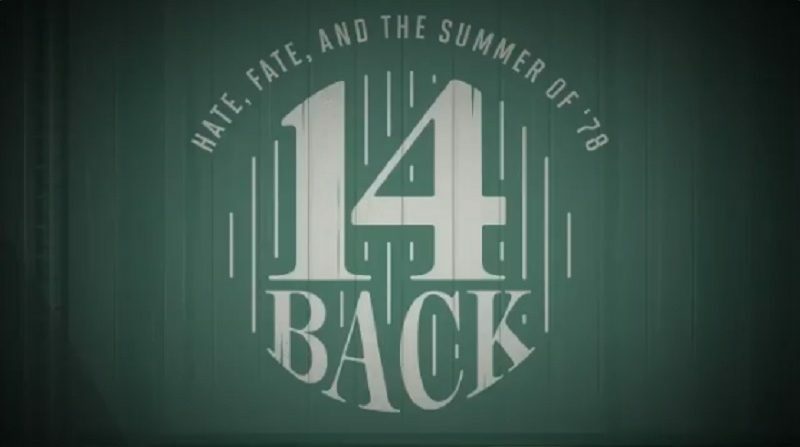 If all of SI’s feature-length work (earlier efforts include 89 Blocks, made in partnership with Fox and LeBron James and directed by Josh Oshinsky, SI’s VP of programming and the head of SI TV, plus the Mike Tollin-directed We Town) is going to be as good as 14 Back, which was directed by Emmy-winning filmmaker Jonathan Hock, narrated by Ray Romano, and co-produced with Major League Baseball (one of two docs they’re doing in partnership with MLB), SI TV will be a worthy adversary for ESPN’s 30 for 30 in the sports documentary space. 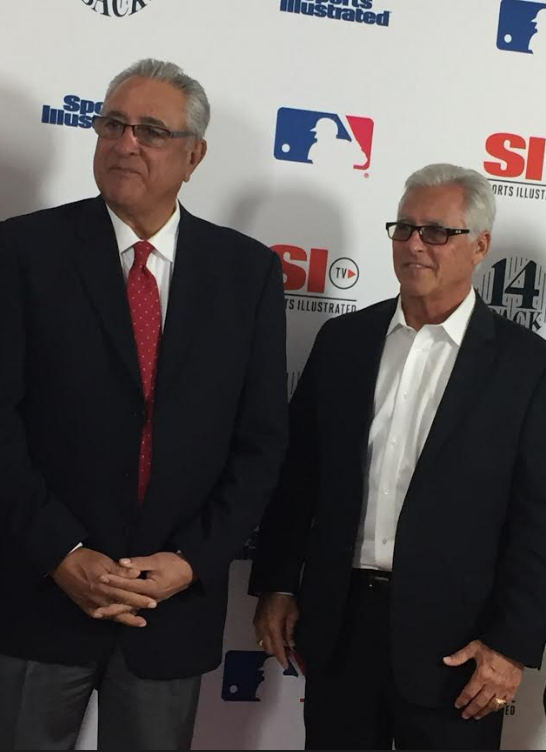 Hock and Dent were in attendance at Monday’s premiere at Meredith’s Downtown Manhattan offices in anticipation of the film’s Thursday release, along with Yankee legends Mickey Rivers and Bernie Williams. More than a dozen players from that epic one-game playoff, only the second such game in American League history at the time, participated in this illuminating and often humorous film, which includes a standout performance from Red Sox legend “Spaceman” Bill Lee. “It’s a film that we think stands up with any of the best storytelling that’s out there in the video medium, especially in sports,” Oshinsky said. 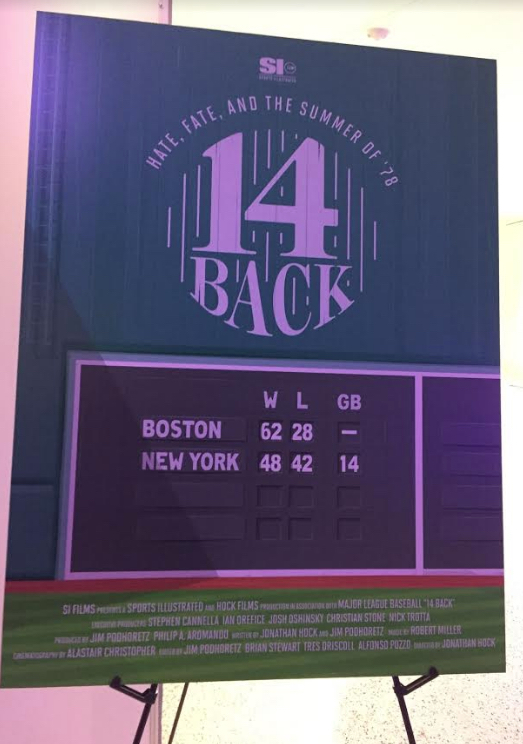 Christian Stone, SI’s editor in chief, grew up a Red Sox fan and said that the rivalry with the Yankees in 1978 “was an obsession” to him, and 14 Back captures that and epitomizes how SI wants to tell its stories, regardless of medium. “If you could tell a story on one platform, you should be able to tell it on another platform,” Stone told Awful Announcing. Hock was 14 years old and living in Queens in 1978, the son of a Bronx native whose Yankee fandom was a birthright. He and producer Jim Podhoretz, who also grew up a Yankees fan, directed and produced the ESPN 30 for 30 Celtics/Lakers: Best of Enemies, and both signed on pretty quickly to put a film together about the rivalry closest to their hearts and minds. To Hock, and so many baseball fans during that time, the Dent home run “was a flashbulb moment,” where you knew exactly where you were when it happened. 14 Back goes through the ebbs and flows of the 1978 season, and game 163 provides details you may not have known even if you lived through it. The film will be coupled with this week’s SI print cover piece by Tom Verducci on that bizarre summer as added shoulder content to the documentary. 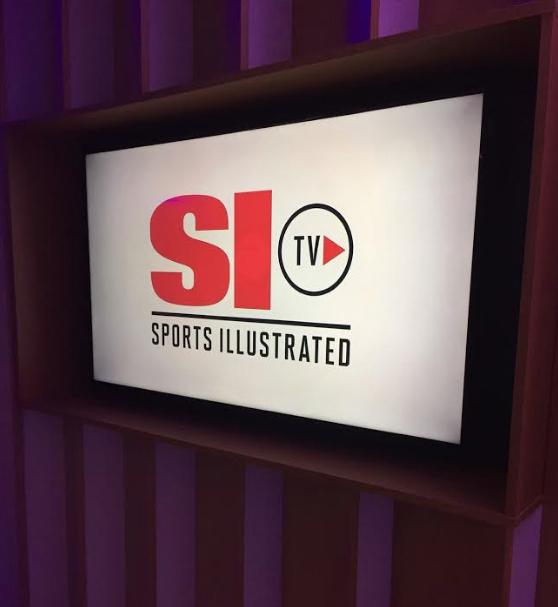 In a panel after the screening, Verducci called the movie quintessential SI, adding that he got nervous during the game even though everyone knew the outcome. “We want to take the stories we tell and tell them in as many different ways as possible,” Stone said. Both Stone and Oshinsky said that SI Films plans on producing movies like this on a regular basis, and two films are currently in production, with the plan being that both those will be released in the first four months of 2019. Stone said that the plan will be to take these films and “align something big that we’re doing on our other platforms,” be it in the magazine and/or online. If the upcoming films are anywhere near as good as 14 Back, SI TV will have a really appealing primary product to drive viewers to its OTT product.